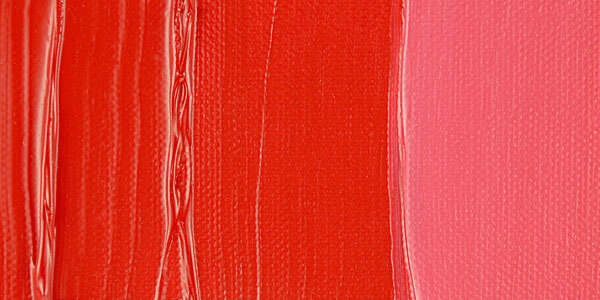 Daler-Rowney System 3 heavy body acrylic paint is ultra thick with an oil-like consistency and finish. 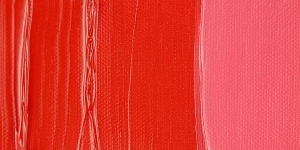 The paint is ideal for textural effects and impasto techniques with a unique texture that holds its shape and brush marks. No solvents required.